Self-accountability is the cornerstone of success and productivity in every aspect of our lives and that includes our health and fitness. “An obligation or willingness to accept responsibility or to account for one’s actions. The state of being accountable, liable, or answerable. 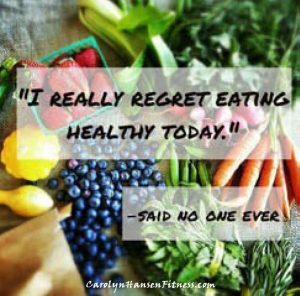 Although you won’t find any direct reference to it in mainstream diets, or exercise programs, it is the missing link and what is needed for our health/fitness/weight loss goals and desires to be realized. In simple terms, self-accountability means holding ourselves responsible for our own personal successes and failures. It demands that we dig deep inside ourselves and requires a constant brutal mindful examination of our own values, beliefs and motivations for our actions. Having strong core values makes it easier to plot our course and propel ourselves forward along it. It becomes easier to make tough decisions and easier to focus on things that are important while ignoring those that are not. Self-accountability also requires us to be mindful of our emotional states. We must never allow ourselves to be driven by fear or guilt. Instead, we must be driven by a high level of self-worth, self-respect and self-love. Those are the things that lead to higher levels of self-care. Fear or guilt will only steal away those positive aspects. If you beat yourself up too much, you can drive yourself into unease, anxiety, stress and depression. On the other hand, you’ll drive yourself in the opposite direction towards apathy, lethargy and laziness if you do not hold yourself accountable enough. Self-love is mandatory. You must respect and care for yourself enough to know that you deserve to live in a healthy, slim, fit, feel-good body that leads a productive life. Self-accountability is nothing to fear – it empowers us and means we have taken charge of our life. In the end, the rules are the same for all of us. We are all ultimately accountable for our own successes and failures. Ready to be your own boss and health coach? It’s time to reflect deeply on your lifestyle choices and make changes where needed. Whether you are trying to achieve a healthier weight or just trying to get healthier all-around, you must make the kind of lifestyle changes that you can keep for the rest of your life – permanent ones. Don’t make them too hard to implement or you’ll bury your chances right from the start. Begin small. You’ll be surprised at what you can accomplish through gradual but consistent lifestyle changes. Use affirmations daily to boost your level of self-esteem and self-love. Every day is a new day with new opportunities. Don’t let your weak moments from yesterday play into how you handle yourself today. That was yesterday…leave it in the past and draw on what you need this moment to experience the kind of personal success with your health and fitness goals that you are seeking. Feeling accountability towards our spouse, friends, family, boss, co-workers, clients, customers and society in general is to be commended. But none of it matters if you are not accountable to yourself…the only person that really matters – the only person that can really make a difference. It all begins with you. No one can place health and fitness at the top of your priority list but you. When you own your own health and fitness and you hold yourself accountable, your actions and your life will automatically reflect this. Everything you need to live a long healthy life…dancing well into your senior years is included in “Reclaim Your Longevity.” This program is geared towards helping you to find the “fountain of youth” and addresses your mind, emotions and actions. 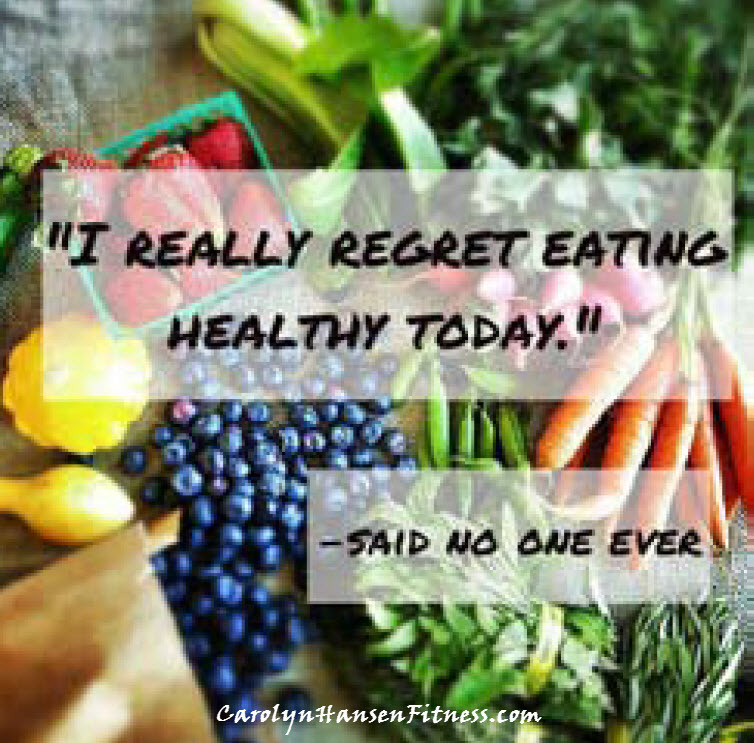 Don’t wait another day…make today your day…the day you shift from wanting health to creating it.